Tiaras and Tea is a mobile tea business, we set up tea parties for Children and Adults in the comfort of your home or business. We set up, serve and clean up for your convenience. We will set up in your home or location for Children and Adults to enjoy a tea party. 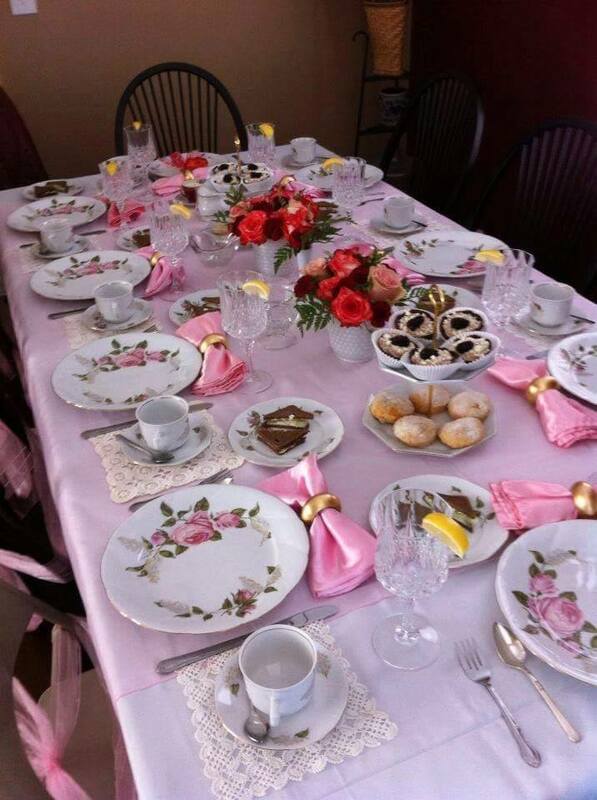 We will supply the linens, china, teapots, tier stands and everything you need for a tea party. We set up, serve and clean up. It was dream growing up to own my own Tea room, since I haven't been able to find that right place for me I decided to go mobile. I bring the Tea party to you. 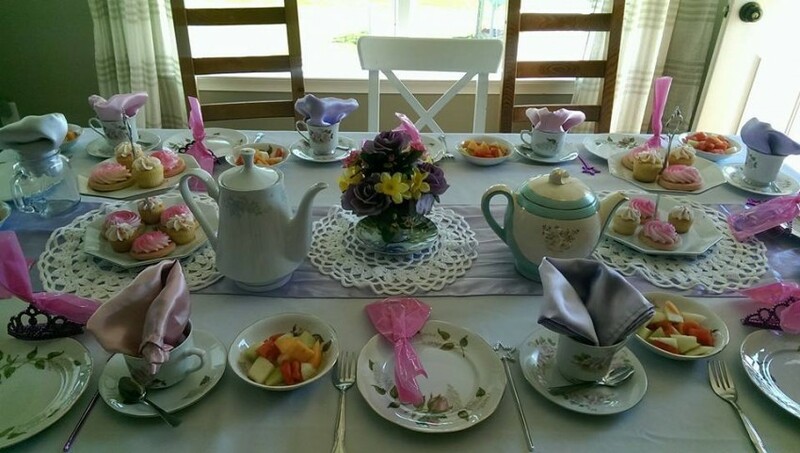 I have 3 Daughters who love when I set up Tea parties for them so I thought why not bring the joy of Tea parties into your home or special event. My business has been open for 3 years now and we have had the pleasure of setting up for so many wonderful people and events. I love doing my job and it shows when you hire me to set up beautiful Tea parties and luncheons for your friends and loved ones.